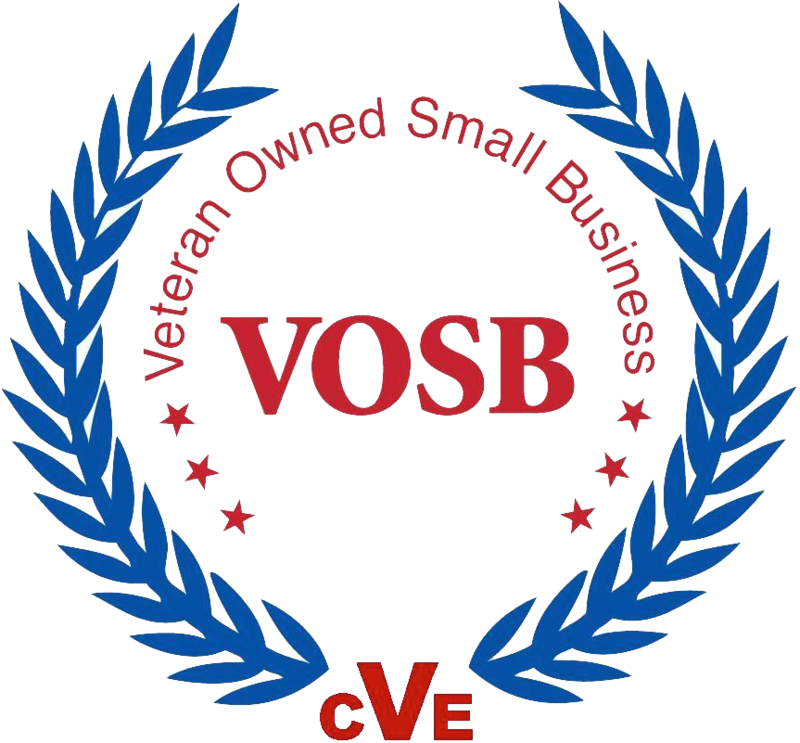 August 5, 2015, Jessup, MD – The Baltimore Business Journal, in its July 31 – August 6, 2015 Edition recognized FiberPlus, Inc. of Jessup, MD as the third largest Veteran Owned Business in the Baltimore area as determined by the total number of employees, 204. The firm was started 23 + years ago by Carl Strobel, a US Navy Veteran intelligence officer whose service included shipboard and flight duty in the Vietnam conflict. An innovative approach to telecommunications and the collaborative style Mr. Strobel acquired during his service time have contributed to the success of FiberPlus over nearly a quarter of a century. The firm serves public and private customers throughout the Mid-Atlantic region with offices in Jessup, Richmond, VA and Columbus, OH. FiberPlus promises the communities in which we work that we will continue to expand and evolve as new technology is introduced for the telecommunications industry. FiberPlus has been providing turnkey data communication solutions for a number of different markets through fiber optics since 1992. What began as a cable installation company for Local Area Networks has grown into a top telecommunications business offering technicians that furnish communications cabling, electronic security and distributed antenna systems. The firm also provides security systems for Secure Compartmentalized Information Facilities – with significant past performance in the federal intelligence community and agencies of the State of Maryland. FiberPlus customers are supported by more than 200 employees in the National Capital region. Current and future contracting vehicles include Connections II, SEWP V and Encore III.